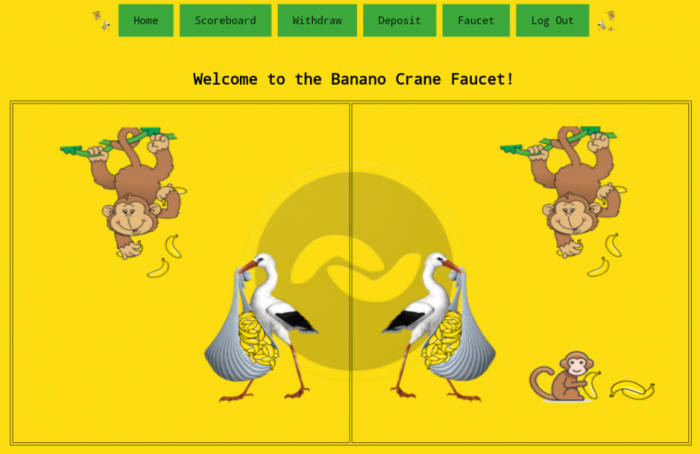 BANANO Crane Faucet goes online tomorrow! Only online for a short time! 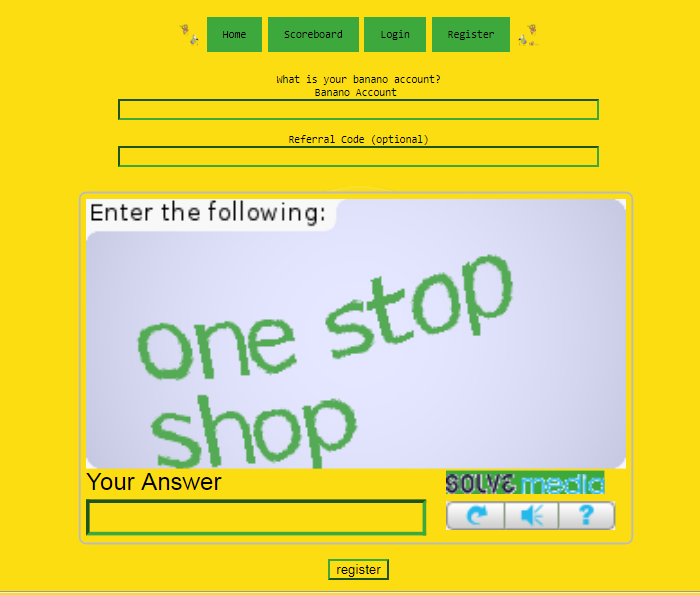 You already might have seen that BANANO not only has instant, feeless transactions and memes, but also an ongoing free and fair distribution program. Yes, all BANANO's are distributed for free. To avoid exploits and unfair distribution we are experimenting with different faucets to distribute BANANO. See an overview here, and you might have seen our Publish0x article about the BANANO Miner Faucet recently. Now, we are just starting another faucet type! If everything goes well we'll eventually have this and other faucets online more often or permanently. Make sure to check our social media channels and other publish0x articles, we have lots of other options to get free BANANO! Now get started, you'll see everything is quite self-explanatory. Enjoy!